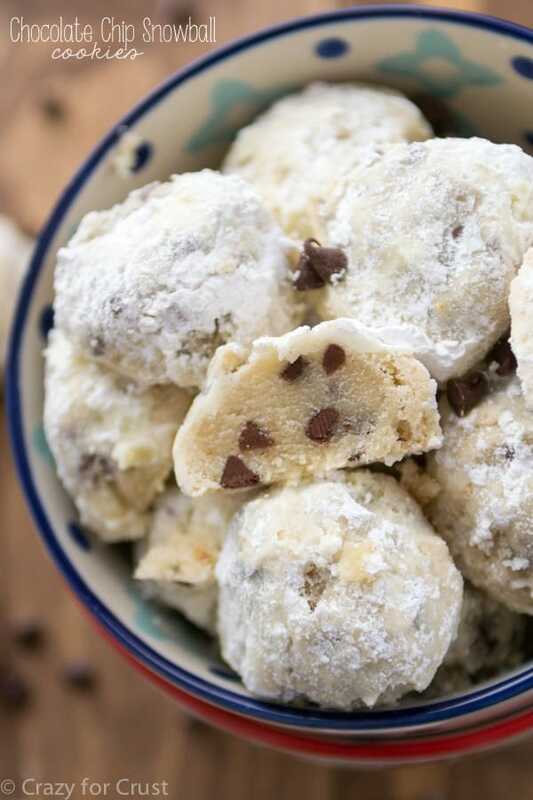 Snowball cookie recipes are the holiday cookies you can’t live without this Christmas! 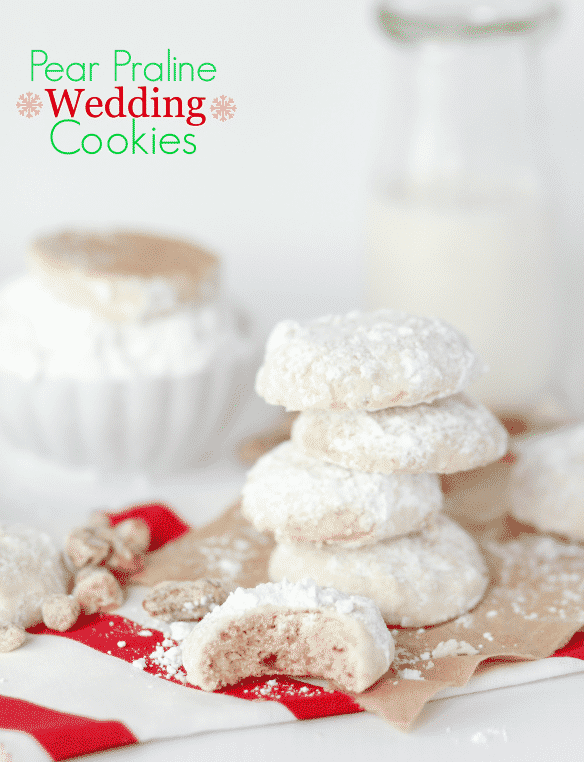 Easy recipes for wedding cookies, snowball cookies, and tea cakes, in every flavor you want, are on this list. 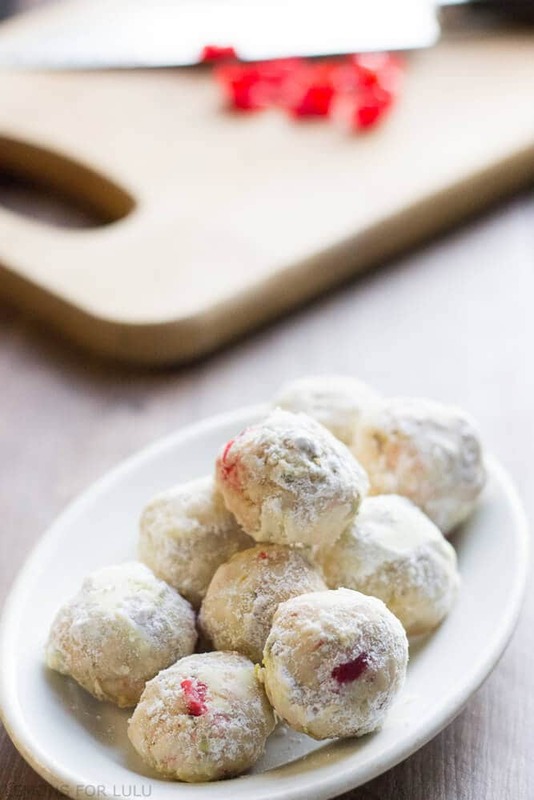 You can make so many different flavors from the basic Russian tea cakes recipe. That recipe is my mom’s recipe and I’ve used it for so many different flavors! 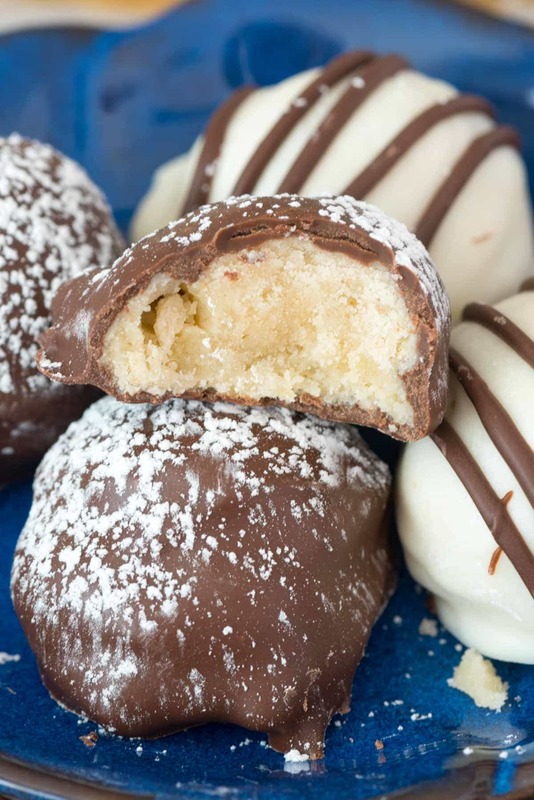 This collection of 24 Must Make Snowball Cookie Recipes has something for everyone! 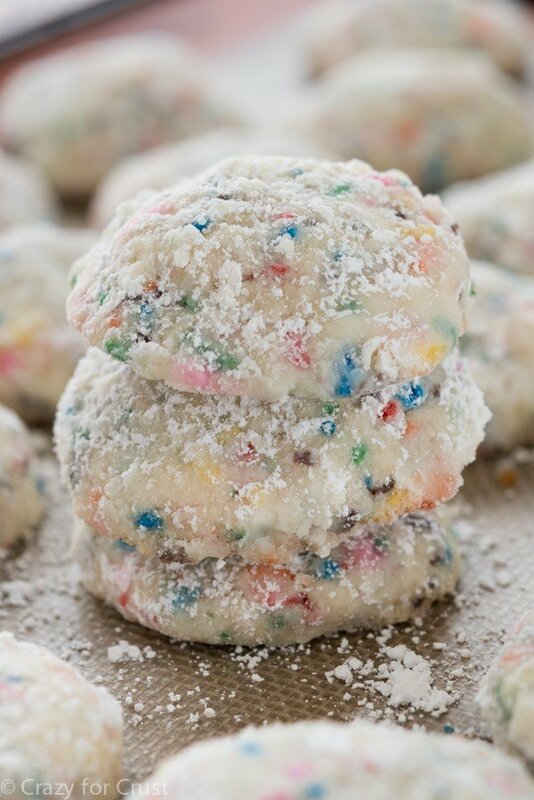 With nuts, nut-free, with chocolate or without, with spices or citrus or flavorings, even sprinkles! 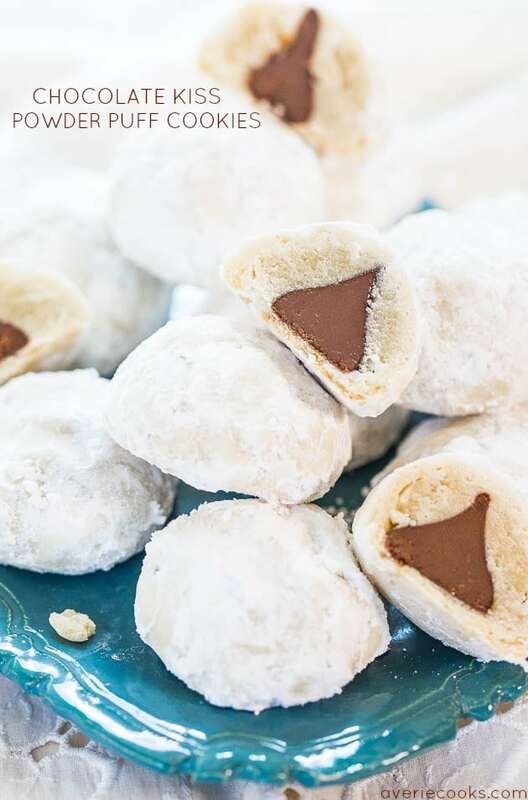 Make one of each and you’ll have the perfect holiday cookie platter that everyone will love. 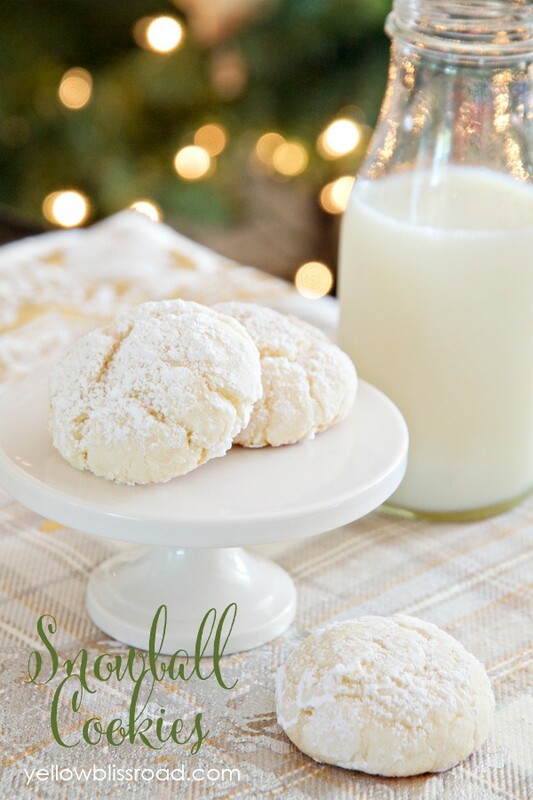 You can also check out my ultimate guide to Snowball Cookies! 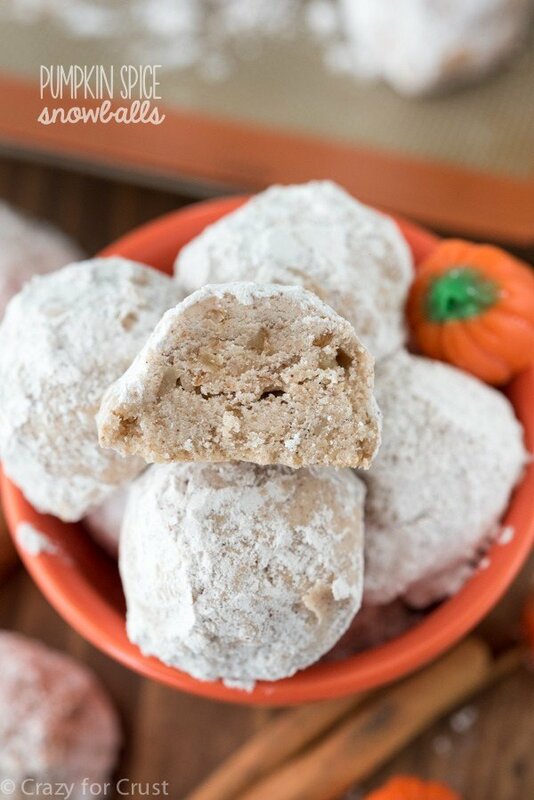 Which of these snowball cookie recipes do you think you will want to make first? Thanks, Girl! This is such a great list of inspiration that I know I’ll be loving even more later on! 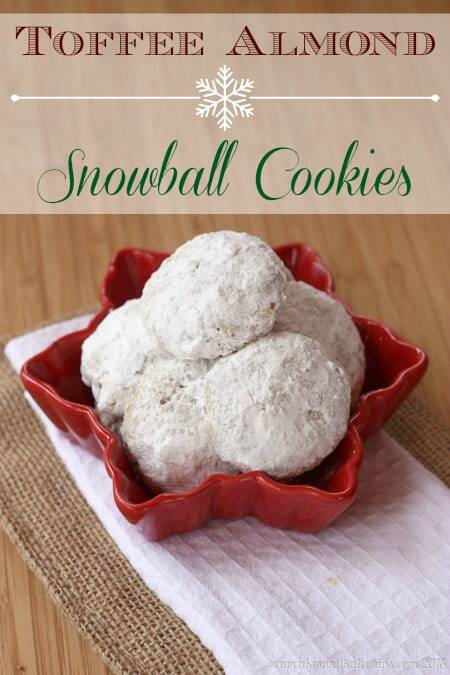 I love snowball cookies and I had no idea there were so many kinds. Thanks for the inspirational baking list! 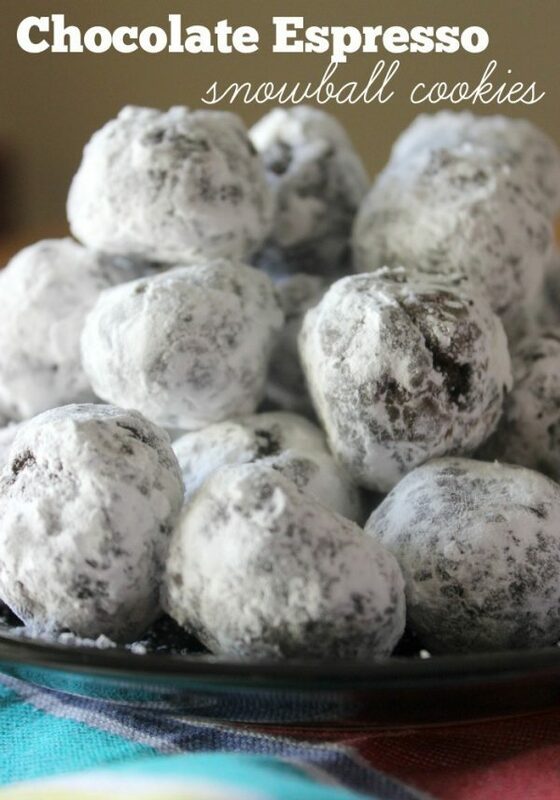 Snowballs are one of my all-time weaknesses, soo this round-up is what dreams are made of. Thanks for including me! 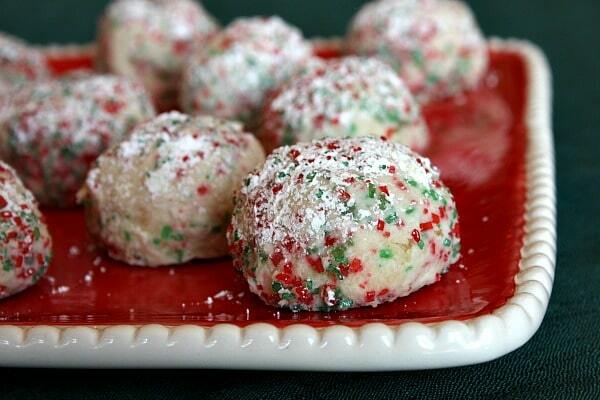 I think I just changed my Christmas baking list from 12 different kinds of cookies, to 24 kinds of snowball cookies. 🙂 They are my favorite cookie of all time. Thanks for the round-up! oh I am in love, I am baking this weekend. I wonder how many I will get done! Thank you so much and my church will thank you too, since that is where I will take my baking results. Thanks so much for al of the great recipes. 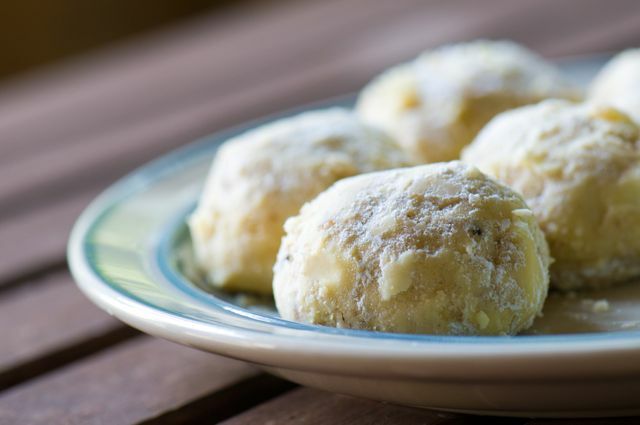 Snowballs are a favorite in my house. 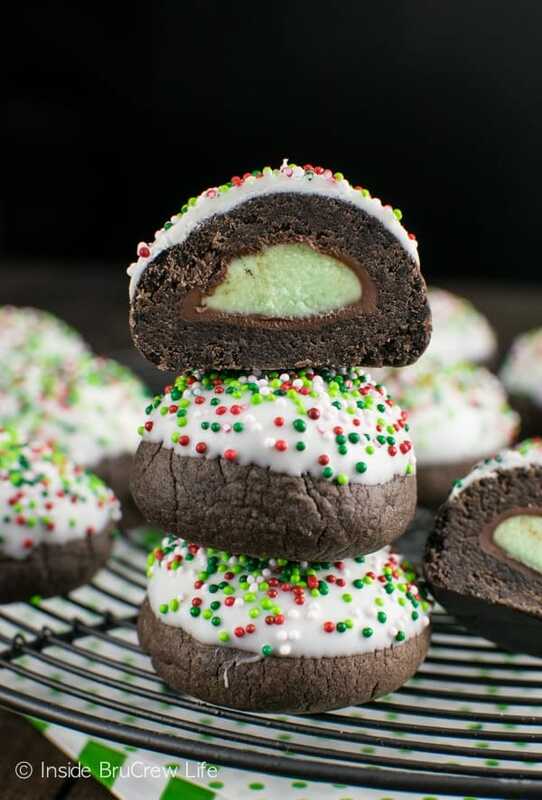 Just wondering if you have ever made them so they come out larger and softer. We have bought them out and they were of a softer texture and larger. Any ideas would be greatly appreciated. 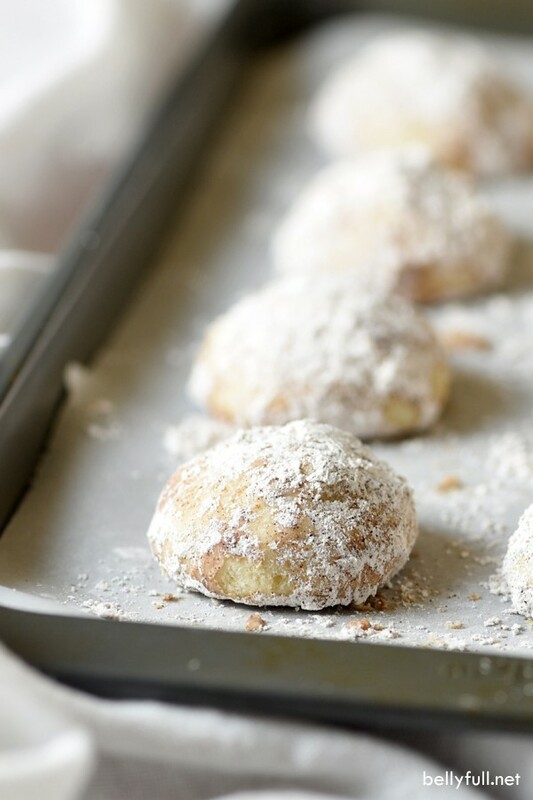 I’ve never tried to make them softer (they’re kind of crumbly by design, I think). 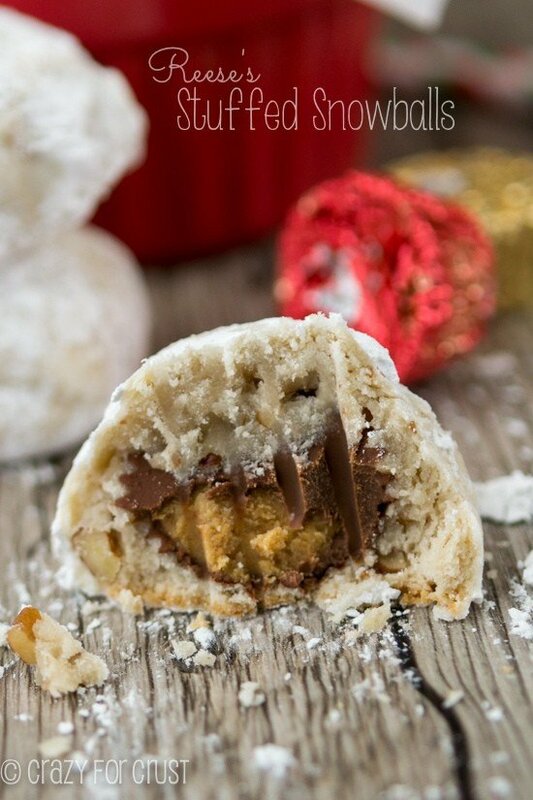 I’ll have to give that a go…possibly adding an egg and/or some pudding mix might do the trick. I’ll add it to my list of things to try! 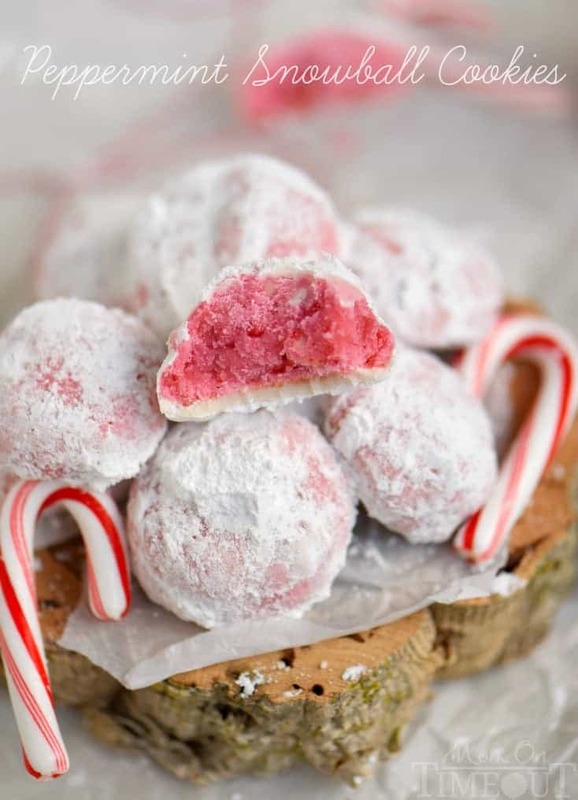 They all look yummy but especially the peppermint ones! WOW! 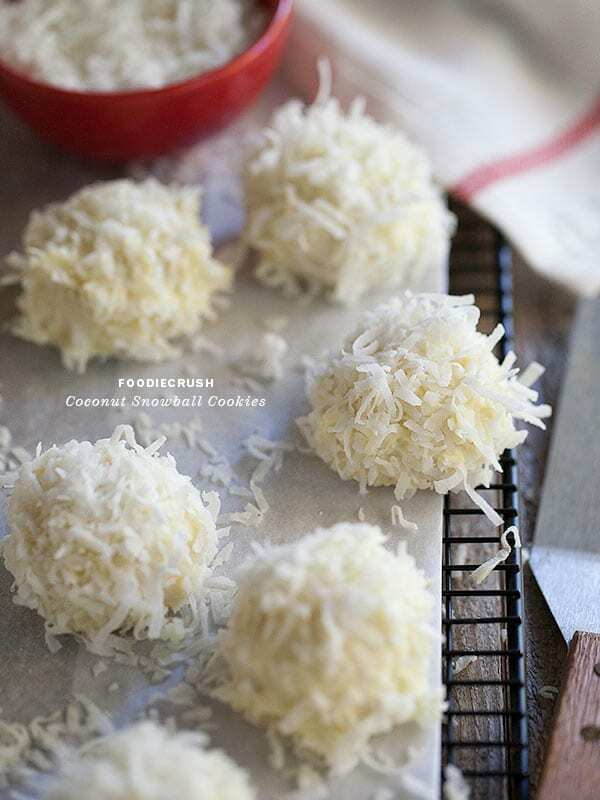 What an amazing collection of snowball cookies. They all sound amazing. Thank you so much for including mine! 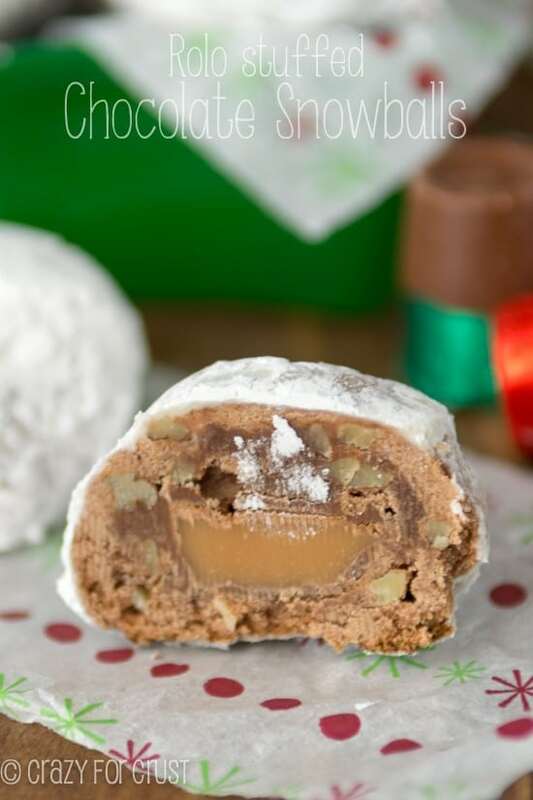 My family has been making Russian Teacakes for as long as I can remember — I’m in my 60’s. The last few years my 4 older sisters and I have gotten together for some Christmas baking. Russian Teacakes are always included. 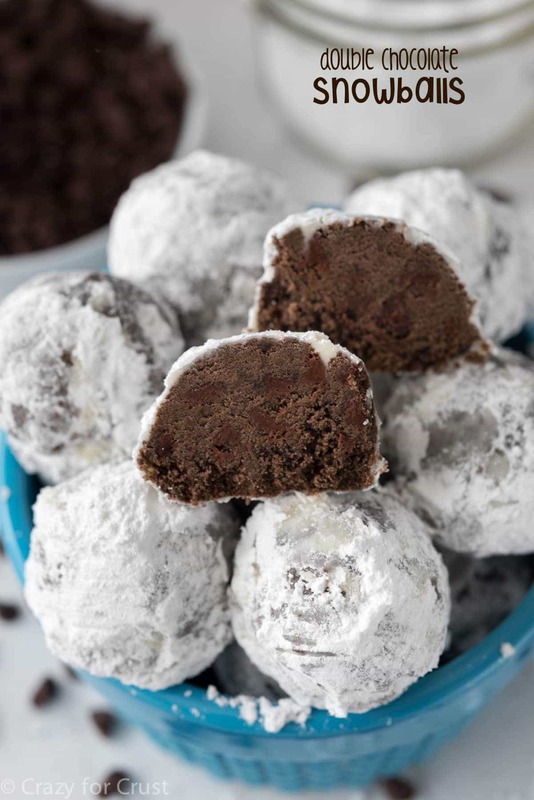 The last 2 years, we also made your Double Chocolate Snowballs. 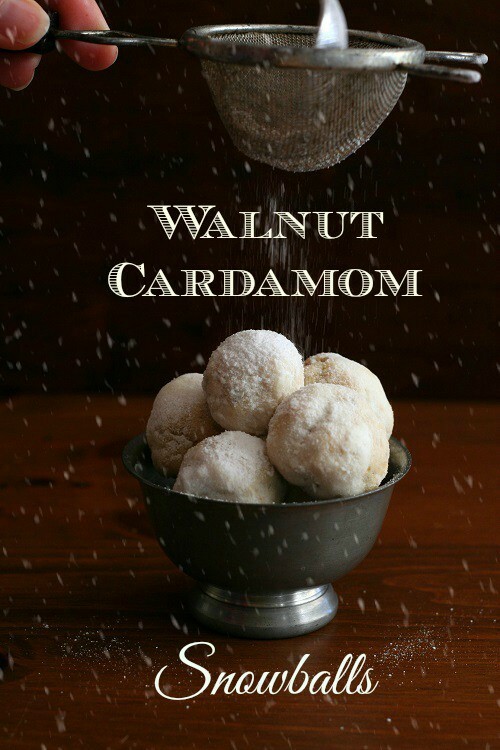 I also remember Peppermint Snowballs and last year we just swapped out walnuts with pistachios. 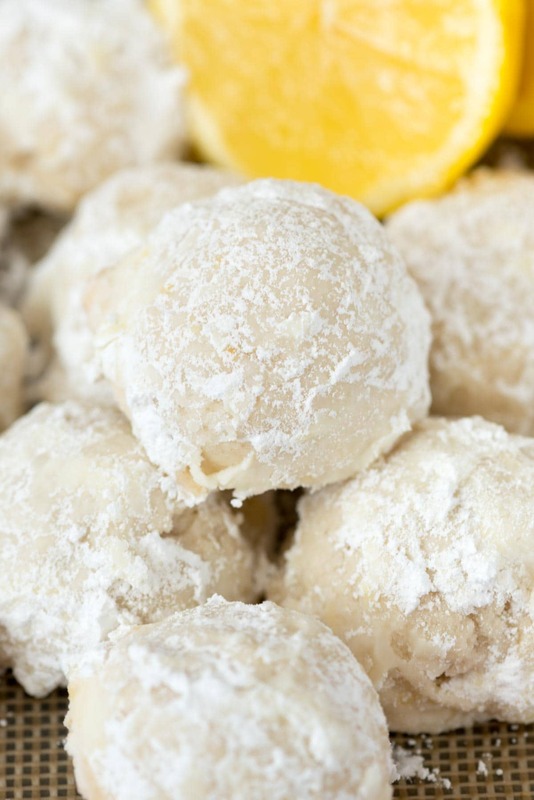 Looking at all your Snowball recipes, we will have to choose another flavor to add to our baking this year. The Pumpkin Spice sounds awfully good. Thanks for all your recipes! Wow! I love this countdown! Now which cookie variation to make first! I love cookies! 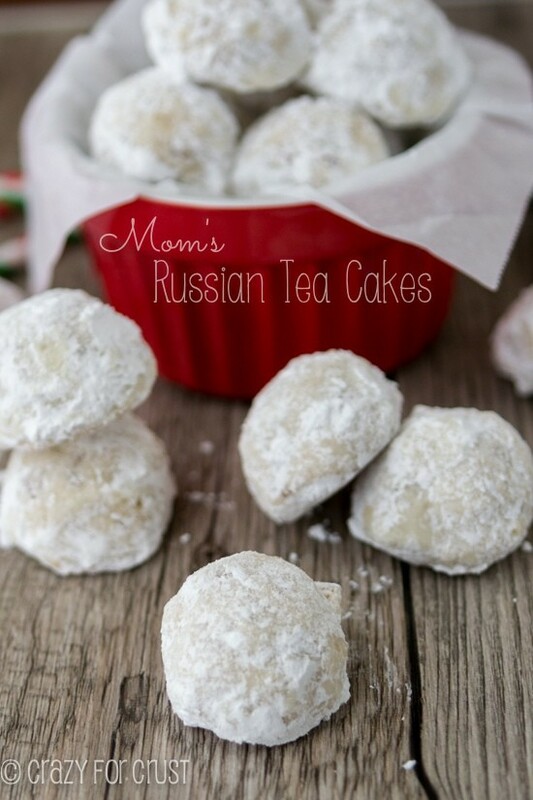 Definitely Mom’s Russian Tea Cakes, my all time favorite. 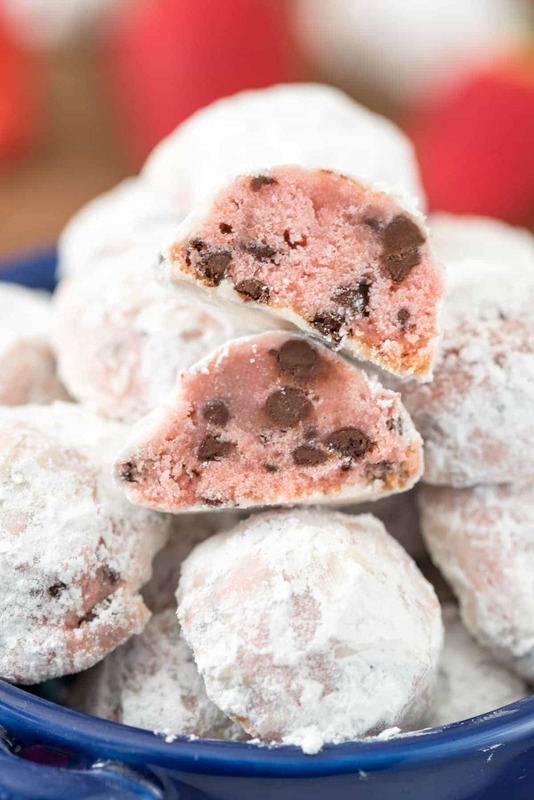 Many many years ago I used to live above a Polish lady who made the absolute best Christmas cookies ever. 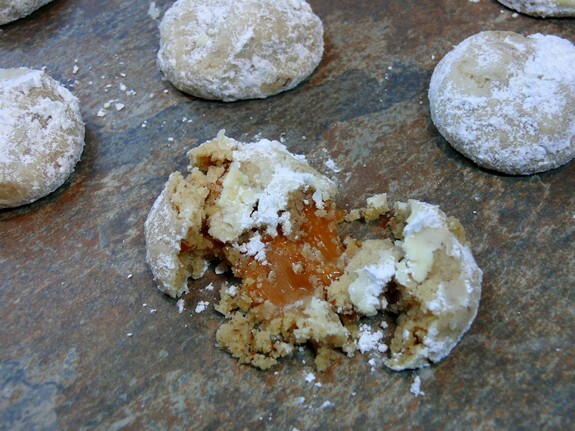 One of the cookies that she made was Russian Tea Cake. They were so delicious that I never forgot how good they were. Thank you for posting the recipe.